Asphalt is the most widely used roofing material in America thanks to its combination of high durability, weather-resistance and cost-effective price. These roofs also have high water shedding capabilities thanks to their roofing granules, which also serve as a waterproofing cover for the shingles. These granules, however, are not permanent and can be lost over time due to many factors. In this post, Homecraft®, Inc. discusses asphalt granule loss and when to address it. When Is Granule Loss Normal? An asphalt roof naturally sheds its granules as it ages. The granules usually end up in the gutters or fall off the edge of the roof. This natural loss can be due to many factors but it’s often the result of a combination of constant exposure to rain and sun and the slow degradation of the roofing material. The negative effects of granule loss aren’t noticeable until very late in the life of the roof, at which point it is likely going to require a complete replacement. Roof replacement is a service we provide at Homecraft, Inc.
Granule loss can also occur due to roof blistering. These bubble-like protrusions are considered a manufacturing defect, but can also result from built-up moisture damage on the roof. Far from just cosmetic defects, these blisters can also become the first wear points on the shingle and cause considerable granule loss. Fortunately, it is possible to avoid blister-related granule loss by doing preventive roof repair on the shingles. Even when the roof is already experiencing blistering, you can stop it from getting worse by having it addressed immediately. Homecraft, Inc. is always ready to assist homeowners with roof maintenance. Debris and tree limbs carried by the wind can scratch and tear at the roof surface, displacing the granules and even causing puncture damage. Wind-related granule loss needs to be addressed immediately as the loss of granules makes the roof more susceptible to leaks. At Homecraft, Inc., we will help you properly address shingle granule loss before it becomes a real problem for your roof. We are one of the top roofers in Delaware. Call us today at (877) 494-0377 to learn more about our services. We believe in rendering quality work for our customers while adhering to our values of honesty, reliability and integrity. 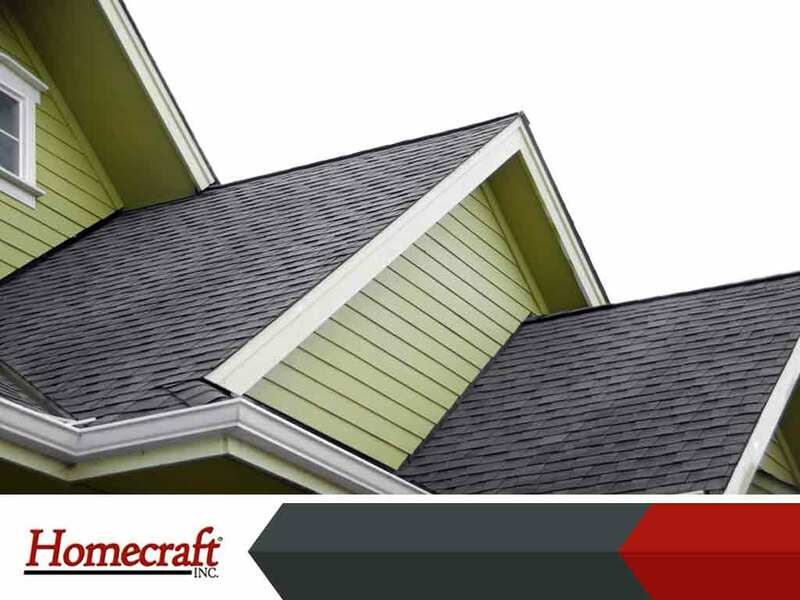 Homecraft, Inc. offers complete roofing services in Newark, Middletown and Bear, DE.